How is it different from normal drowning? How can you prevent it? Lindsay had taken her 2-year-old, Ronin, to a pool side birthday party. Being a cautious mom, she made sure she kept eyes on the boy when he decided to stay in the spa. Nobody knew what happened but the boy was suddenly struggling to keep his head up in the water. Because they were close she was able to take out the boy from the water immediately. She even swore the incident didn’t last more than few seconds. The boy was checked and he looked every bit OK. And by the time they were going back home a few moments later, he didn’t show any sign of distress whatsoever. Getting home was when the trouble started. There was a noticeable change in Ronin’s behavior. So noticeable that Regina had to call the doctor. And that timely action saved her boy’s life. Secondary drowning, also known as delayed drowning, occurs when, due to accident or struggle, water gets into the lung but in an amount not large enough to cause cessation of breath right away. Rather, it affects the oxygenation of blood in the lungs. Breathing difficulty, In this case, can build up for quite a few hours. That is why death from delayed drowning can occur anytime from 1 to 24 hours after the incident. Isn’t it scary? It is. But be that as it may, secondary drowning is not a common occurrence. 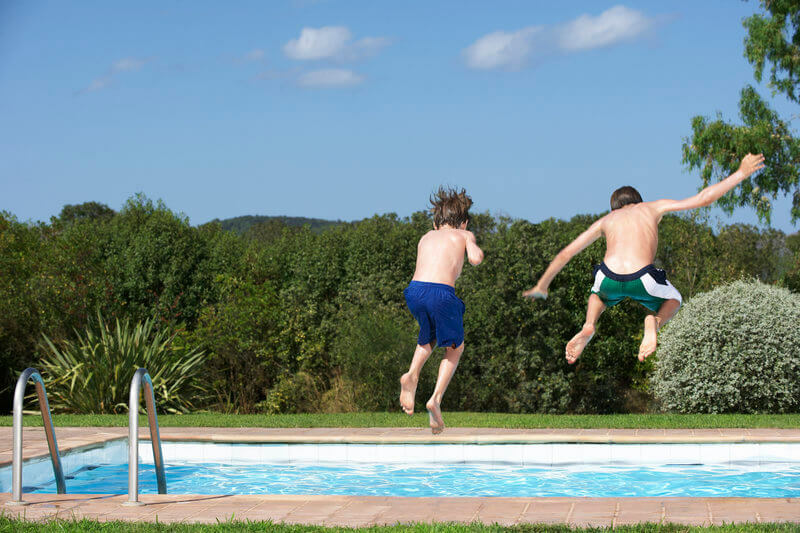 Out of 100 cases of drowning, there may probably be 2 reports of delayed drowning. It should be noted here that most reports of secondary drowning occur in children and young adults. Because death doesn’t come straight away as in the case of a normal drowning there are things we can do to prevent a fatality. First, let’s see what secondary drowning is not. Many people often mistake secondary drowning with a situation called dry drowning in medical parlance. But these are two different occurrences. Dry drowning occurs when the airway is shut down due to spasm in the vocal chords. Water do not enter the lungs. Here, death is immediate as in normal drowning. Constant coughing after a swimming session should not be ignored whether in adults or children. This might just be a sign that water is in the lungs. If a person who has just come out of the water is showing difficulty in breathing, no matter how slight, immediate action should be taken to get the person to the hospital. Though a little bit of tiredness is normal after a long period of swimming, any complaints of tiredness should not be overlooked. Children should be studied for signs of fatigue. All the general prevention tips for drowning will also apply to secondary drowning. Most obviously, wearing a life jacket will be the biggest factor in preventing water getting into the lungs. See life jackets for babies and life jackets for toddlers. Children and young adults should be heavily monitored when swimming. This is not a matter of just being near them since many drownings have occurred with parents and lifeguards in attendance. Monitoring may mean getting into the water with them or watching them closely from the edge of the water so when anything goes amiss immediate action can be taken.